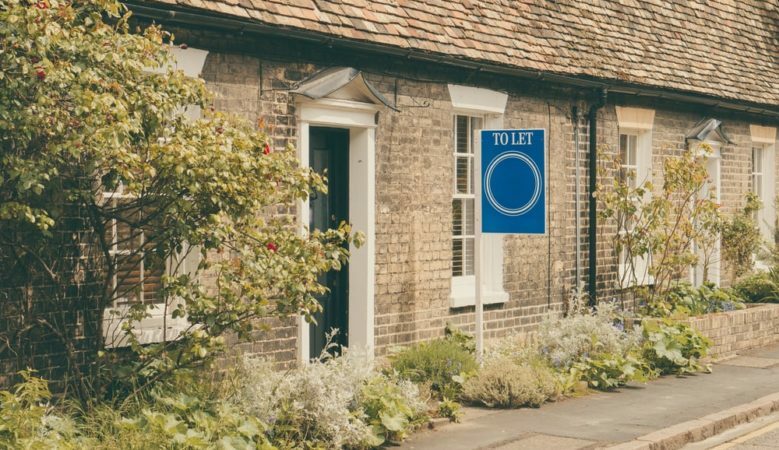 The number of people in Britain renting a home who want to buy their own property has increased significantly, doubling from 24% to 58% this year, according to new research. The figures from AA Financial Services are revealed at a time when the Government is waking up to the pressing need to help more people get on the property ladder and to increase housing supply. The AA’s latest home buyer research indicates that whilst the proportion planning to move house has remained largely unchanged at around 12% over 12 months, the percentage of movers that want to switch from renting to buying their next home has risen. Additionally, the amount of money people plan to spend on their next home has gone up, reaching a 12 month high of £332,000 this month, a 9% rise over sixth months and the first significant quarter on quarter rise since January 2018. The research also suggests that this rise has been driven by movers in London and the South East. Planned house spend in London has risen from £410,840 to £544,957 since the start of 2018, with the figure rising in the south East from £396,571 to £406,478. But this contrasts with figures for property in the North East, which sees planned spend fall from £319,490 to £263,264 over 12 months. Overall, planned spend figures on a new home suggest a widening of a north-south property divide. London and the South East emerge as two of the most popular places to move to for next year although they are also the regions where the fewest people want to stay. For example, only 48% of London movers want to stay within the capital and only 61% of movers in the South East plan a local move. The South West is the most popular place to lay down roots. It is one of the top regions people want to move to and once there, people don’t want to leave. Overall, 84% of people moving house in the South West are doing so within the region, the highest in the UK. The North East and East Anglia were the regions fewest people said they wanted to move to. ‘The economic uncertainty surrounding Brexit has not seriously dampened people’s plans to move home. The simple reason is that, for most people, decisions on when to move are dictated by job change, being closer to family or the needs of children,’ said David Searle, the AA’s director of financial services. ‘Unlike many studies that look back at historic data on property transactions, our study looks forward and focuses on the demand for property. Movers are preparing to spend more on buying a home and it doesn’t end there,’ he pointed out. ‘With our research suggesting home improvement projects are also on the up, it looks like home owners are set to borrow £12 billion to do up their homes up in the countdown to Christmas,’ he added.